Kevan Manwaring is trying to define a new movement in fantasy he’s calling “Goldendark”. I can quibble about the name, which honestly ain’t great, but we’re well past due for another paradigm shift in fantasy literature, and Manwaring constructs an attractive and concrete thematic goal authors can aim for. One of the advantages of having an ereader is that I can now easily get books from small presses that were difficult to get my paws on in print. I’ve therefore been on a bit of an anthology binge lately, tearing through three anthologies from three small presses, each of them an interesting collection of stories that show how valuable the sf small press scene really is. After reading some truly dire Canadian fiction, I think it’s worth turning my attention to a Canadian author I’ve enjoyed reading. Thomas Wharton is a writer out of Edmonton who I was vaguely aware of during undergrad because he taught creative writing courses at the University of Alberta. 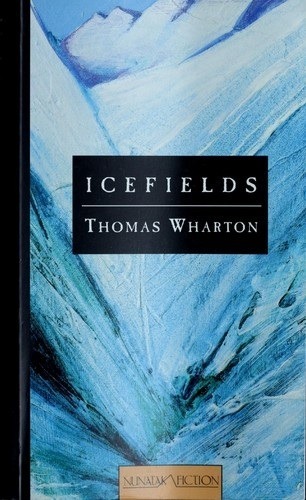 I never took a creative writing course, and it was a long time before I got round to pick up one of Wharton’s books. Which is a shame, because based on the two novels of his I’ve read, taking a class with him would have been worth it. 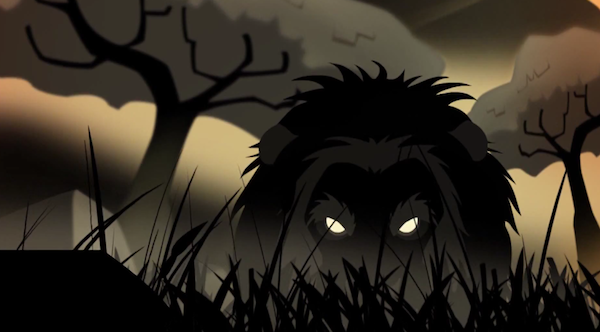 Three friends discuss “The Veldt” by Ray Bradbury, a creepy story about shockingly creepy children and their even more shockingly useless parents. This is a long-belated response to John C. Wright’s blog post “Retrophobia”—belated, because I had simply put it out of mind until recent controversies in the SFWA brought it to mind again. So I looked back and noticed James Maliszewski and Tom Simon both gave it their stamp of approval and thought, “hey, maybe I should release some kind of official statement or something?” I know this is considered bad form among bloggers but anyone who follows this blog knows I don’t run on internet time, and that I have a Thing about staying out of ephemeral internet debates because they don’t make for very interesting reading once the storm has passed. But, if anything, waiting has given me time to formulate a proper response.